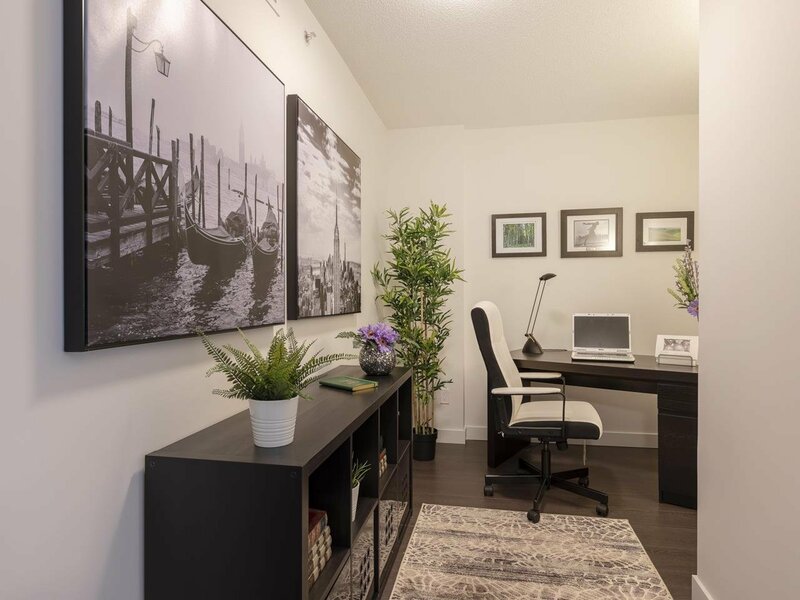 4109 13750 100 Avenue, Surrey - 2 beds, 2 baths - For Sale Nancy Wei - Royal Pacific Realty Corp. 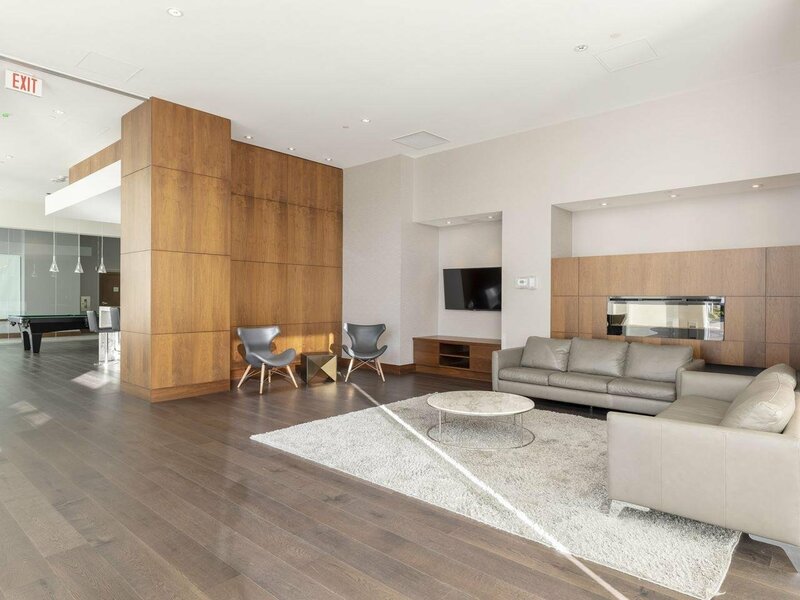 This LUXURY suite is part of Park Avenue's EXCLUSIVE "SKY COLLECTION". 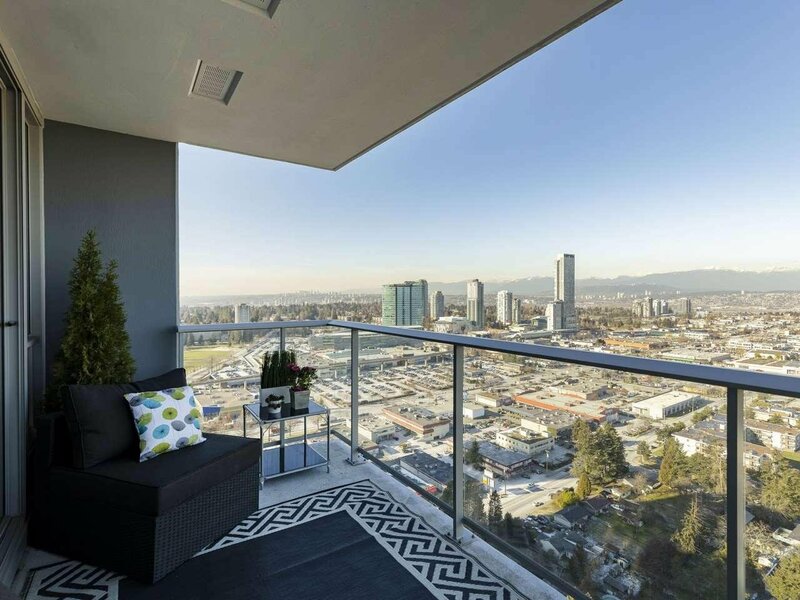 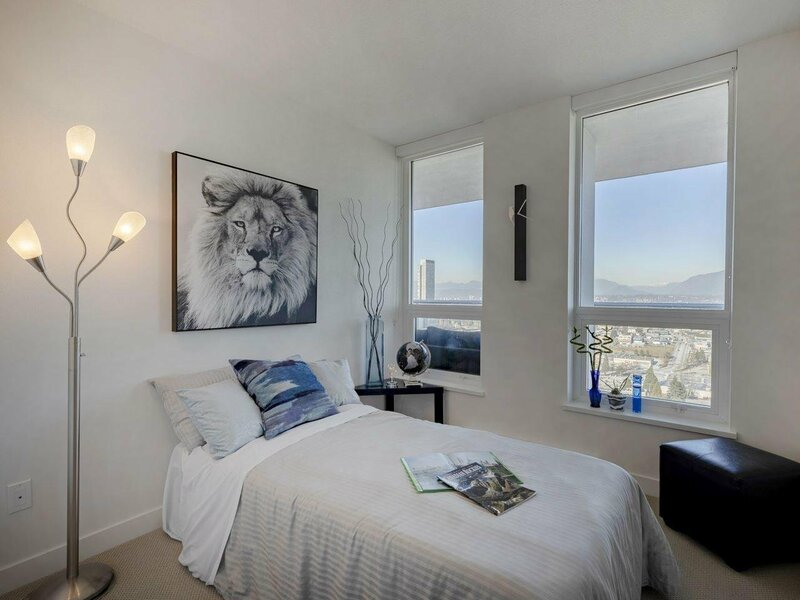 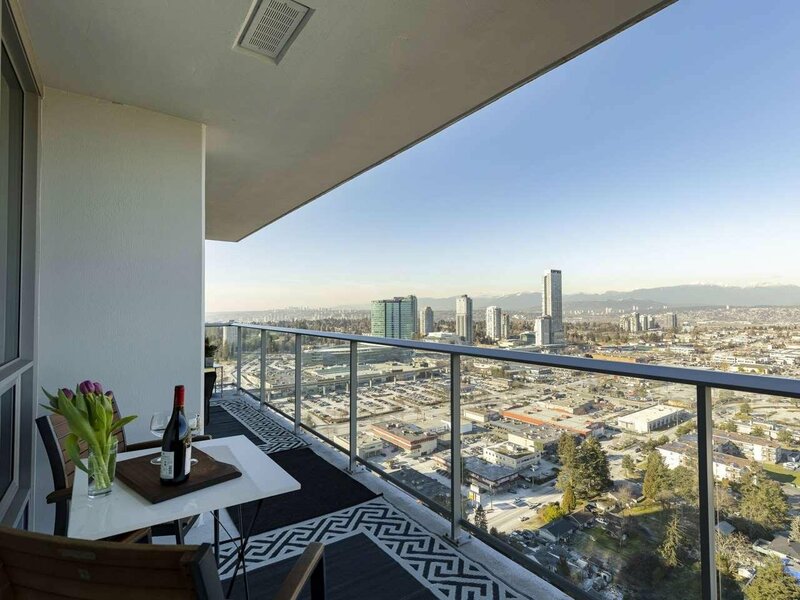 The RARE floor plan boasts UNOBSTRUCTED and PROTECTED 180 degree MOUNTAIN & CITY VIEWS. 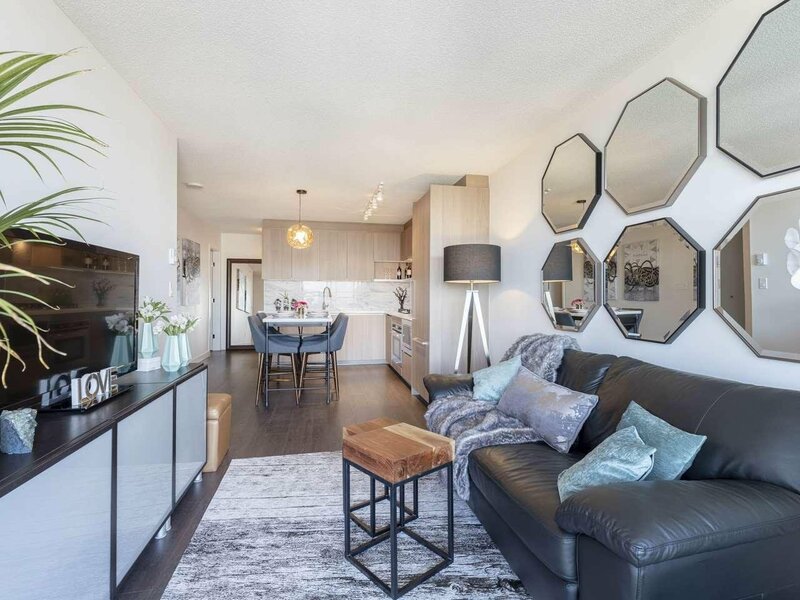 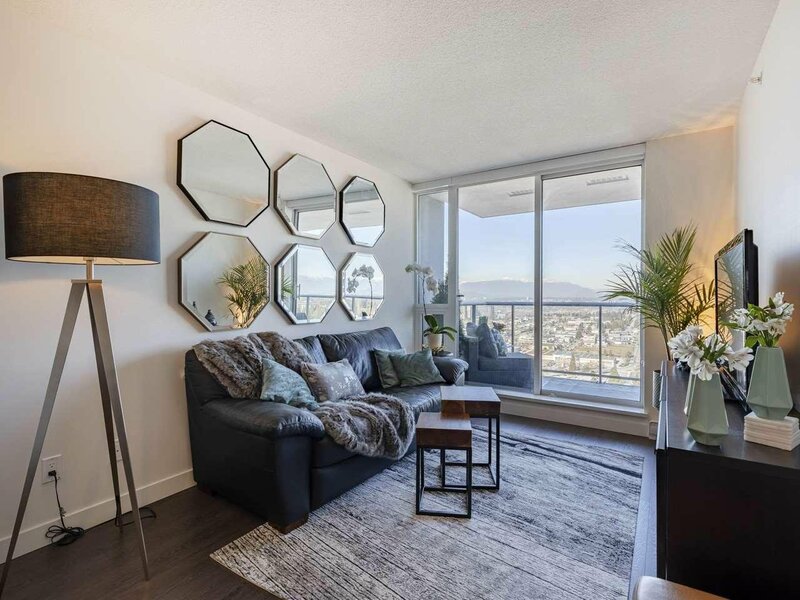 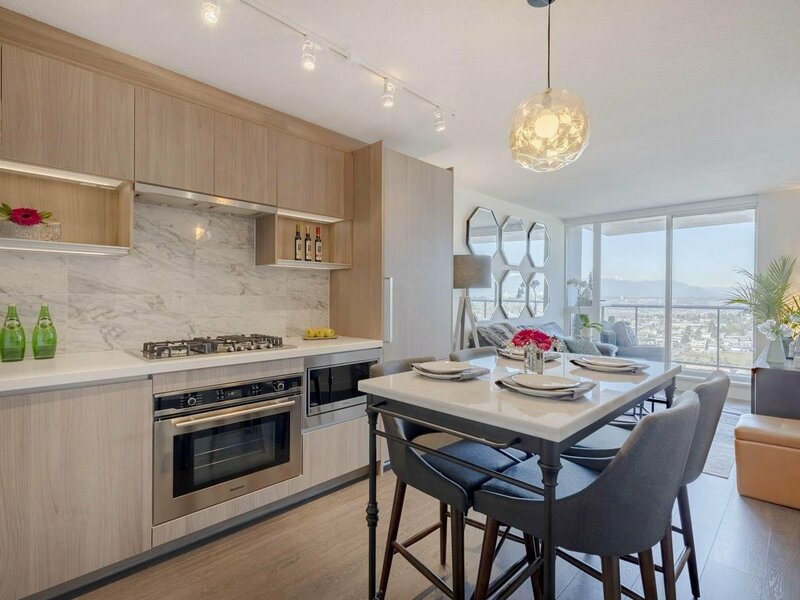 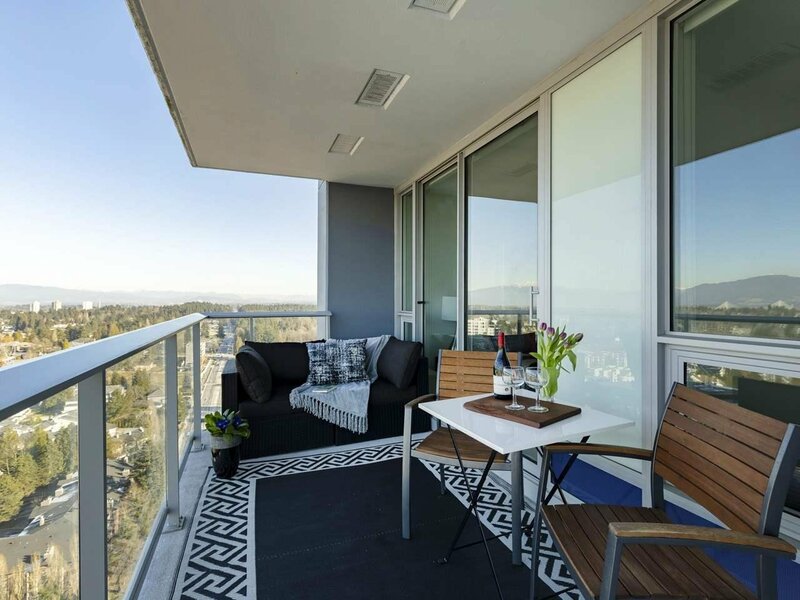 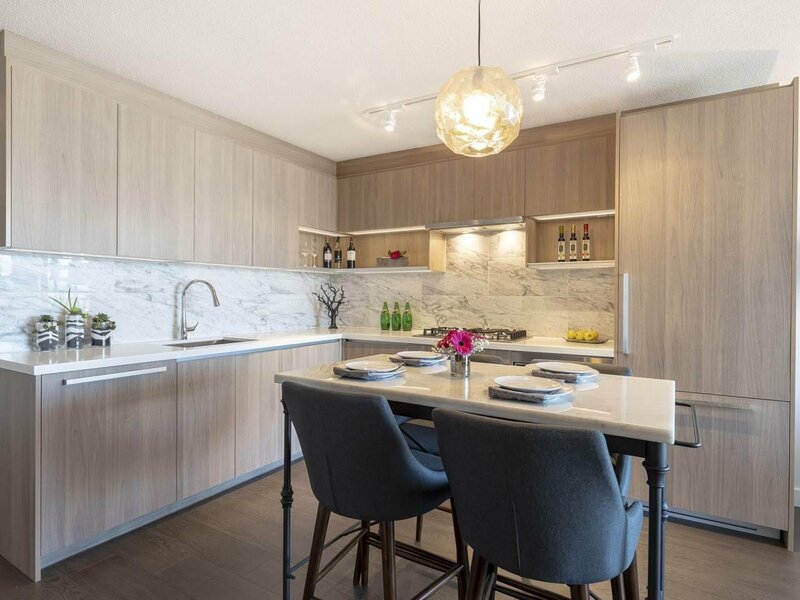 This 850 SQ.FT 2 Bedroom + Den unit features 2 Full Bathrooms, double width 183 SQ.FT covered balcony to entertain, 9 Ft. Ceilings, marble backsplash, quartz countertops, gas cooktop, built-in appliances and much more. 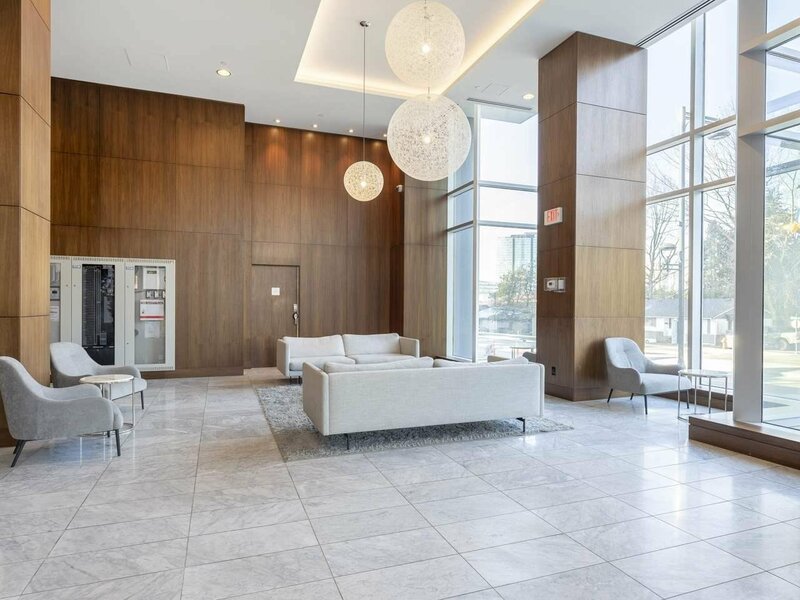 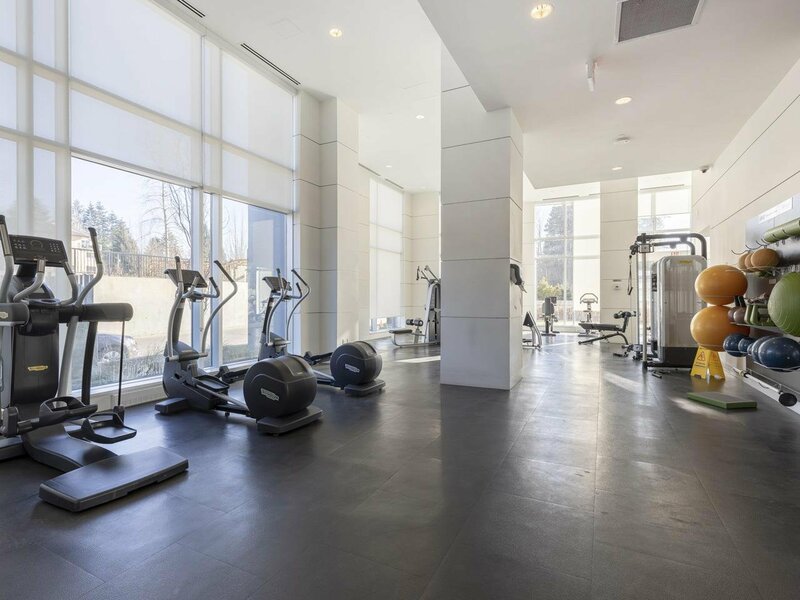 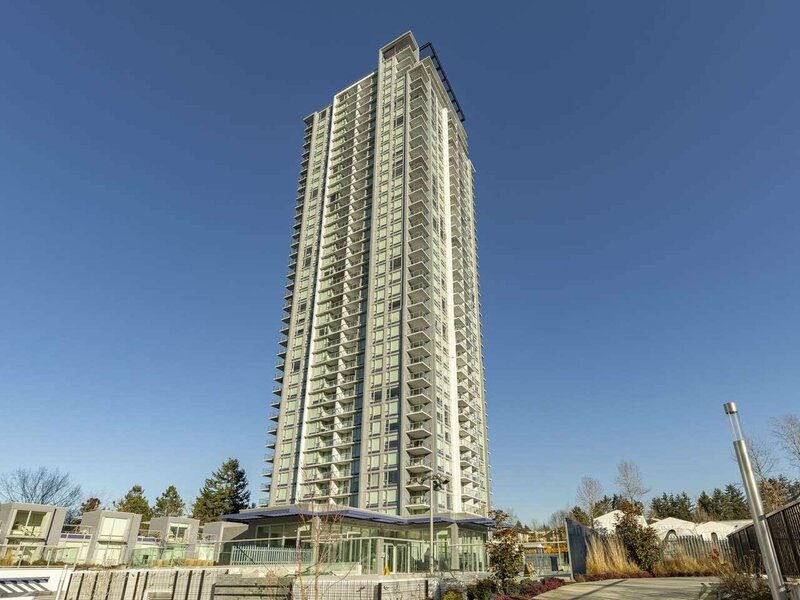 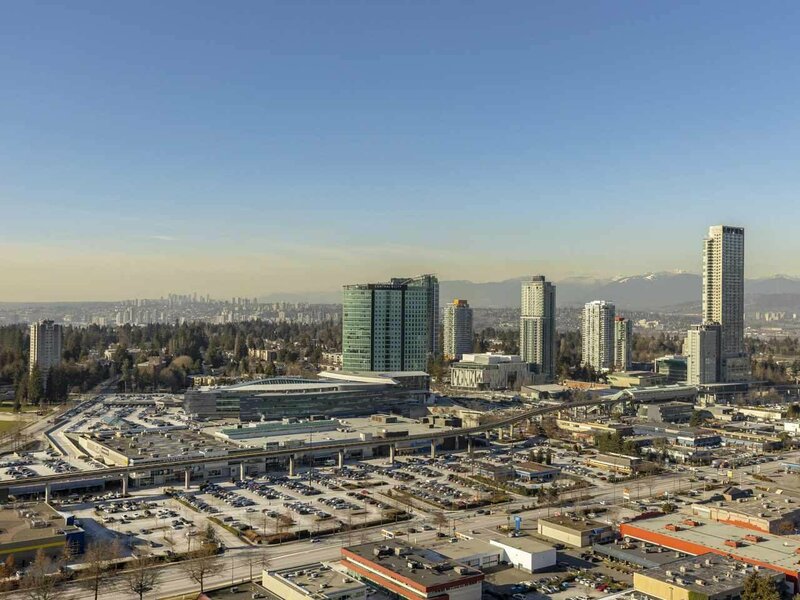 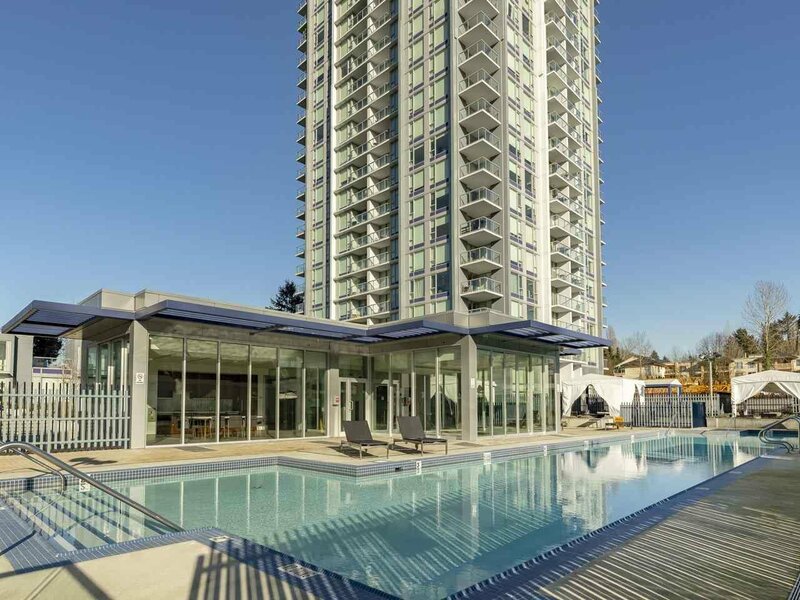 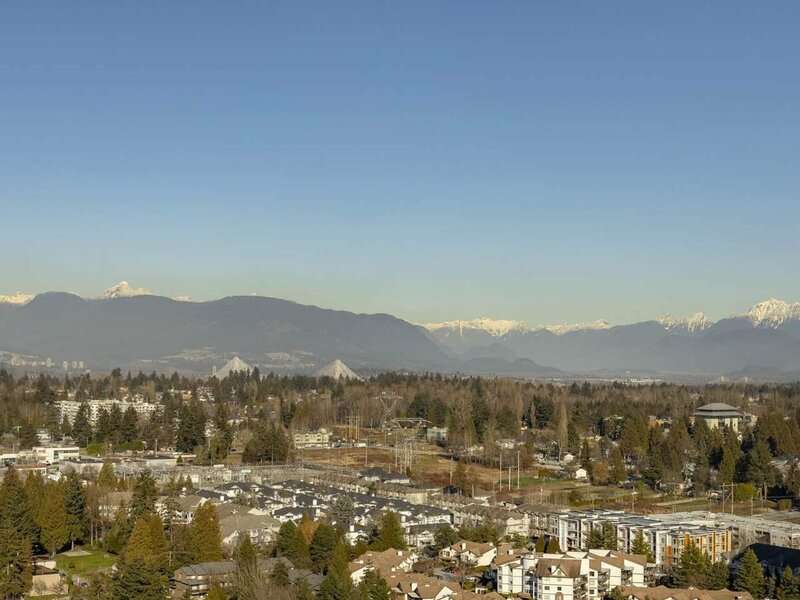 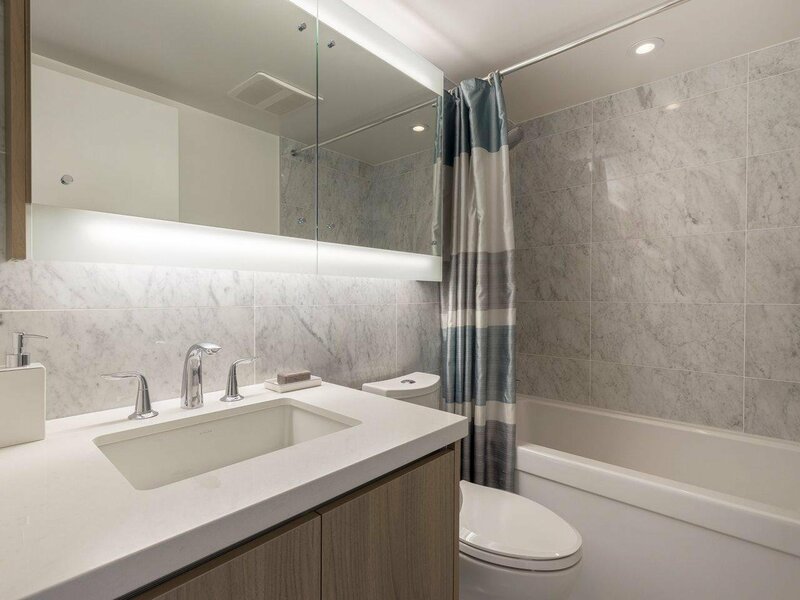 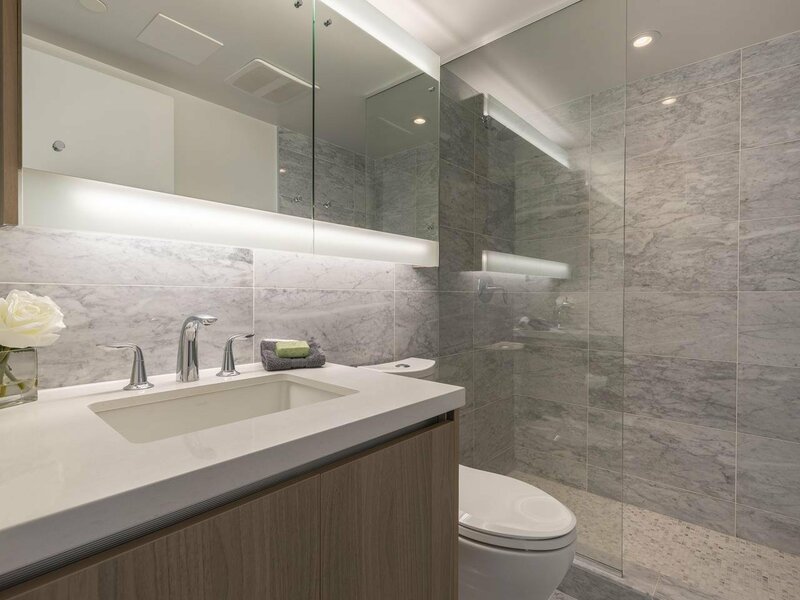 Constructed by Concord Pacific, the building provides RESORT-STYLE AMENITIES including 24/7 concierge, heated outdoor pool, hot tub, sauna, rooftop patio, tennis court, fitness studio, lounge with wet bar, putting green, theatre, and playground. 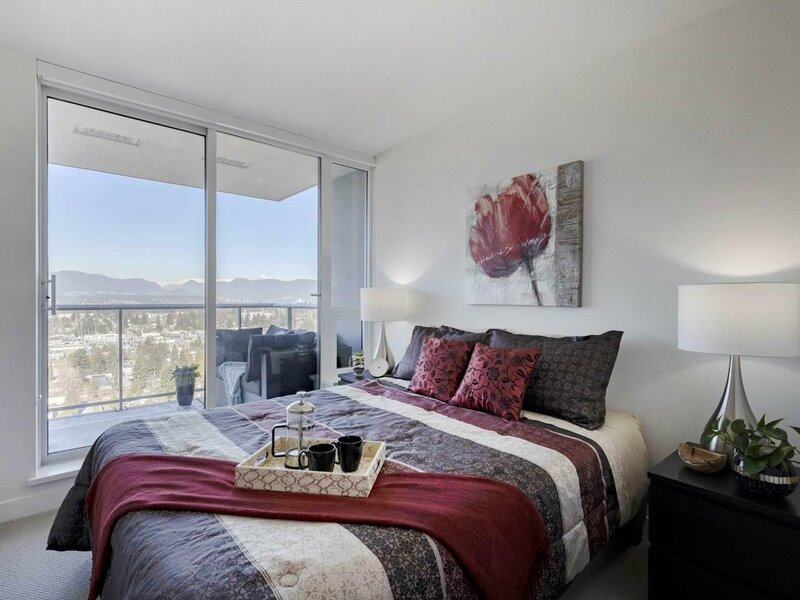 Close to skytrain, SFU, Kwantlen, shops, restaurants & parks.